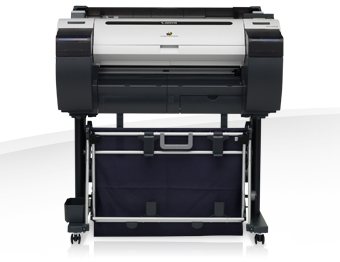 Click Copiers offer a professional approach to photocopier, printer and MFP purchasing. Supplying a selection of the highest quality products from market-leading manufacturers that include Konica Minolta/Develop, Canon, Ricoh and Xerox. While some customers are simply looking for the best price, and we are certainly able to offer the most competitive prices, rest assured that with our many years experience in digital print and print management solutions we are also here to help, advise and recommend. Purchase, rent or lease we will provide a comprehensive and detailed overview of the products we propose to ensure they are the right choice to meet your requirements. Backed by a professional, manufacturer trained support team we can ensure your copier, printer or MFP is installed and serviced to the very highest standard.